9ft. 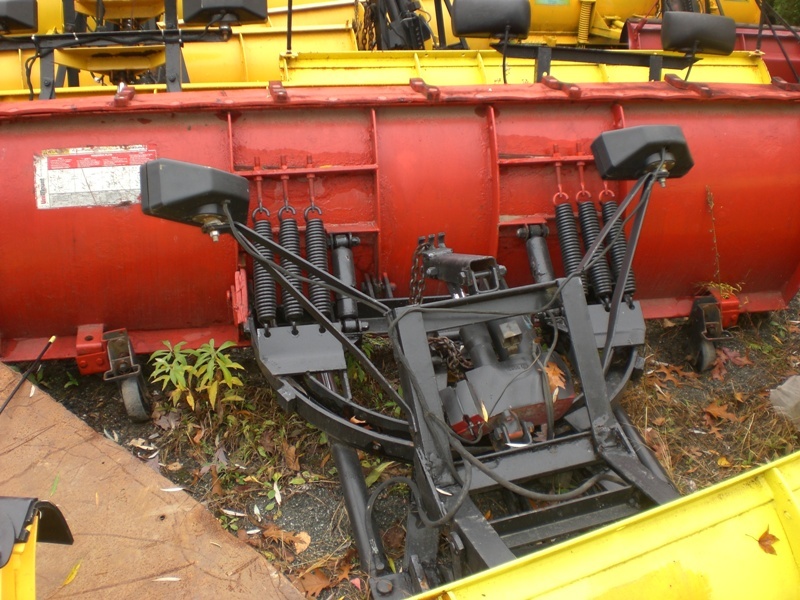 heavy duty Western uni-mount | PlowKing911: Used Snowplows for Less! snow plow, good condition, nice edge, has wheels, snow foil, with brand new push plates for your especially for 1988-1998 Chevy 3/4 ton to 1 ton Installation included. Internet special.